Lisneal College is a co-educational, all ability post primary school serving pupils between the ages of 11 and 18. Lisneal College aims to be a caring, progressive and pupil centred school focusing on developing and nurturing excellent relationship with the local and wider community. We are an inclusive school and we aim to ensure that every young person is provided with the highest standard of education available. 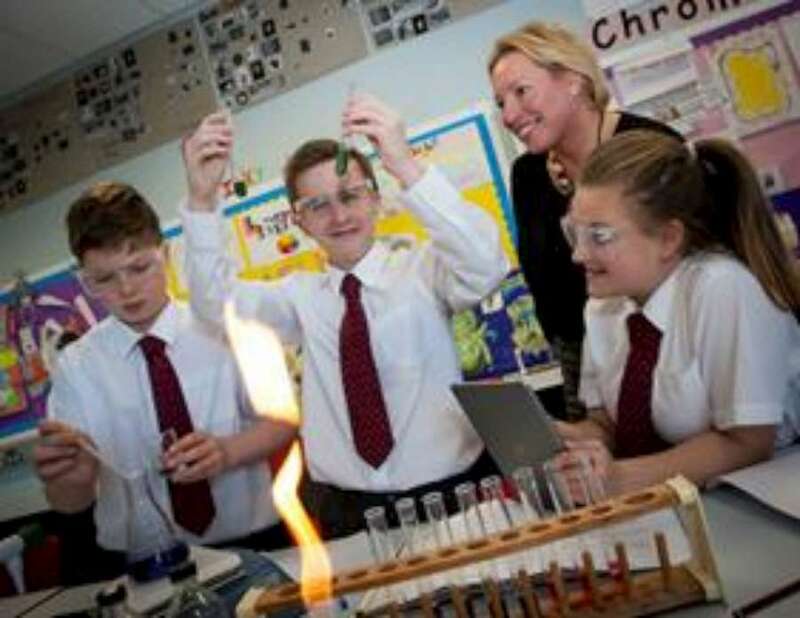 We have high expectations of our pupils and the Lisneal College teaching and non-teaching staff are committed to providing high quality learning and teaching experiences for every child. It is our strong belief that young people achieve success when they are happy, supported and challenged to be the best that they can be. 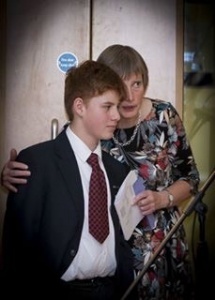 We aim to provide a combination of excellent pastoral care, a relevant and inclusive curriculum, superb special educational needs provision and high quality teaching and learning to ensure that each young person who attends Lisneal College is provided with the opportunity to achieve his or her best. 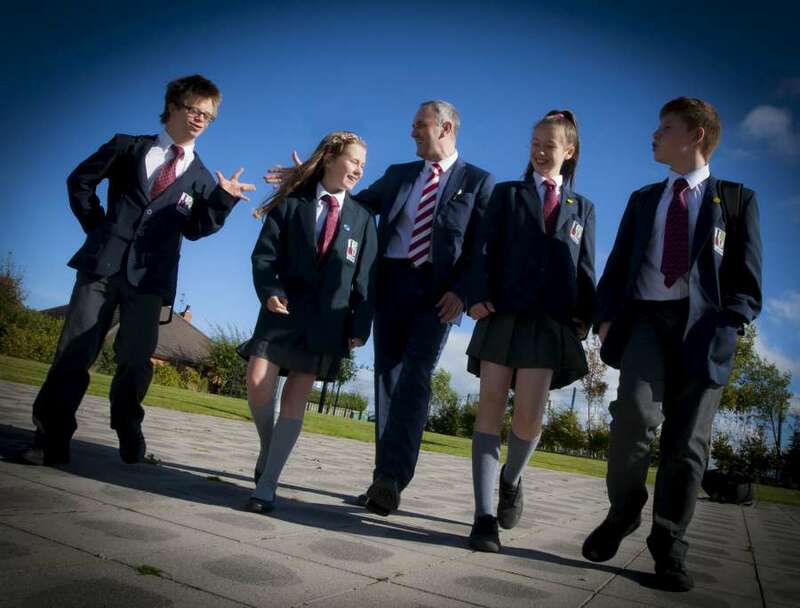 At Lisneal College we understand that every child is unique and we will strive to provide the challenge, care and support to help all of our pupils reach their potential. To strive to become a beacon of good practice in all aspects of school provision. Lisneal College actively promotes inclusion in every aspect of school life and encourages respect, tolerance and the celebration of diversity in all relationships across school. 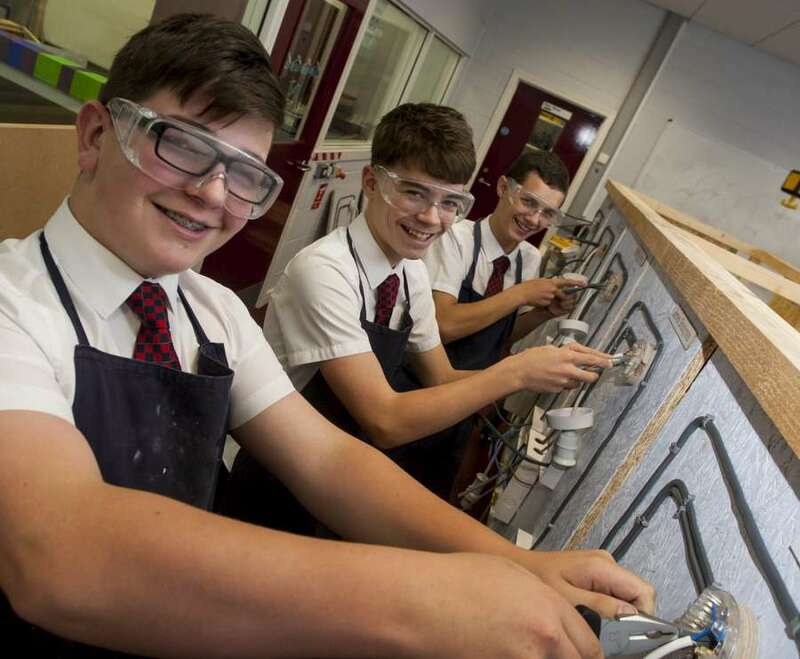 We strive to provide high quality teaching and learning across all subjects, and all key stages and constantly seek to provide relevant challenging and up to date learning experiences for every pupil. 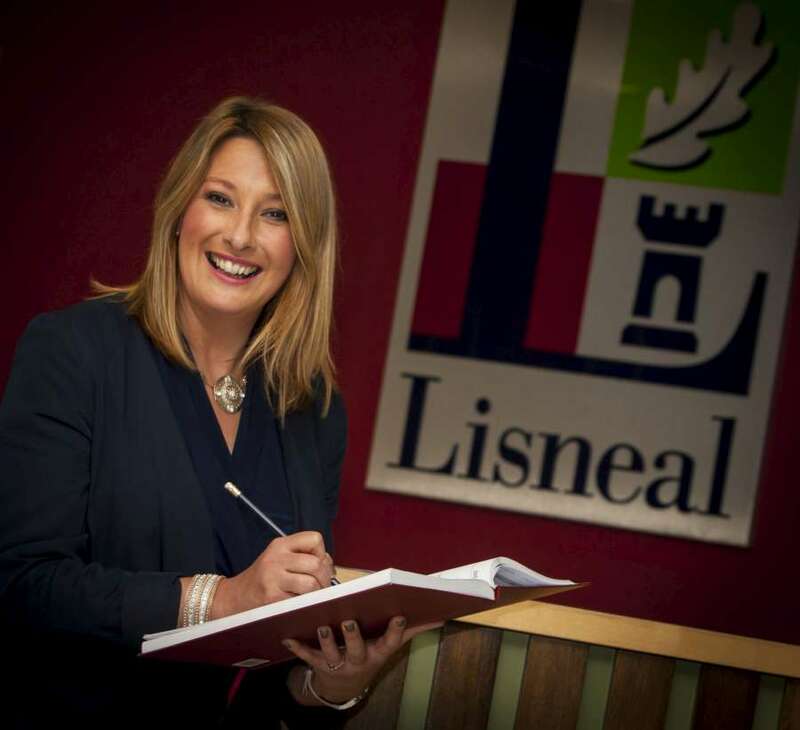 We are progressive, flexible and adaptable in meeting the needs of all pupils and are committed to delivering a curriculum that is specifically tailored to the needs of the pupils in Lisneal College. 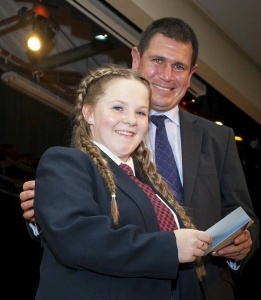 School leadership supports and encourages all staff, pupils and the local community to aspire to become positive contributors to the life and success of the school. 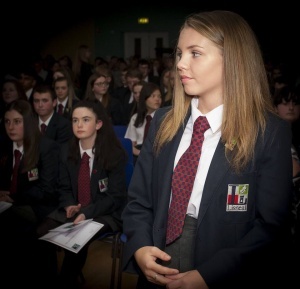 The school is committed to encouraging strategic direction driven by all members of the school community and we are focused on becoming a self-improving school with rigorous self-evaluation ensuring best possible outcomes for all pupils.